scottishathletics (Scottish Athletics Ltd) is the National Governing Body for Athletics in Scotland. A company limited by guarantee (established 2001), scottishathletics is affiliated to UK Athletics, which is in turn affiliated to the International Association of Athletics Federation (IAAF). We are in practice an organisation made up of our member clubs. 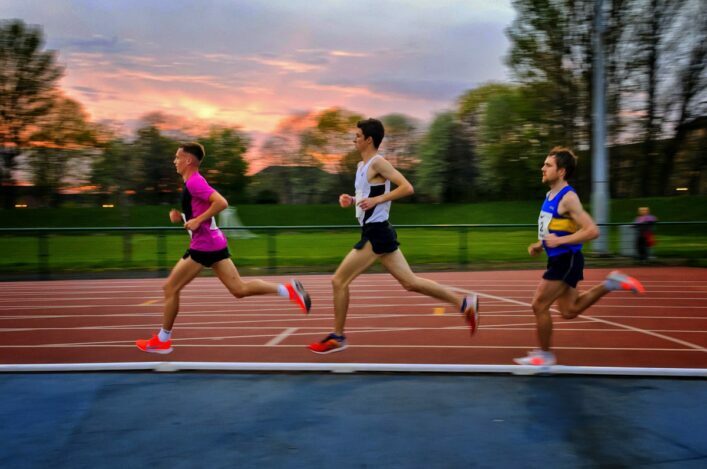 There are approximately 150 athletics clubs across Scotland – offering opportunities for people of all ages to try out, train, embrace and compete in the various disciplines of athletics – and at all levels from jogging (through our jogscotland network) to Olympic and Commonwealth Games levels. As an organisation, our structure and business is to a large degree controlled by the Memorandum and our Articles of Association. 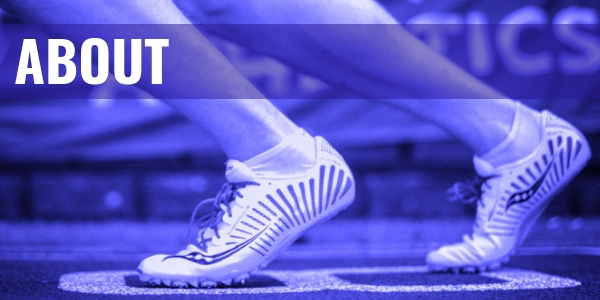 Advance and safeguard the interests of athletics in Scotland. You can download our most recent Annual Report, using the link on the menu at the left of this page. You can read the research A Sport for Change: The wider impact of athletics in Scotland 2016/17. You can also download a copy of our Anti-Bribery & Anti-Corruption Policy. scottishathletics, as a members’ organisation, is ultimately controlled through democratic structures at the Annual General Meeting. The AGM is held in September each year– in line with the Articles of Association. The strategic leadership for scottishathletics comes from the Board of Directors, who in turn task and hold the Chief Executive to account for the operational work undertaken and delivered by the staff team. The Board operates with a number of sub-committees in order to ensure strong governance for the sport. You can find contact details for individual members of staff in the Staff section.